Hope you had a wonderful Christmas! I have to say Christmas was pretty wonderful. Christmas with Louisa was so awesome, singing Christmas Carols and reading Christmas books. We cooked our first goose for Christmas dinner. Well, I should say that Lauren and her daddy cooked Christmas Goose while I played with Louisa. Worked for me! Here's what sweet Louisa looked like when she picked us up for our visit. Her mommy took the picture right before they left the house. So sweet! But, I am smiling over these cute valentine treat boxes! They are both ready to print and create. You can choose (or why don't you just make both) a kitten or a puppy, pink or teal. Each one comes with a sentiment wrap. The boxes are super easy to put together and the kitten and puppy will make you smile, too! 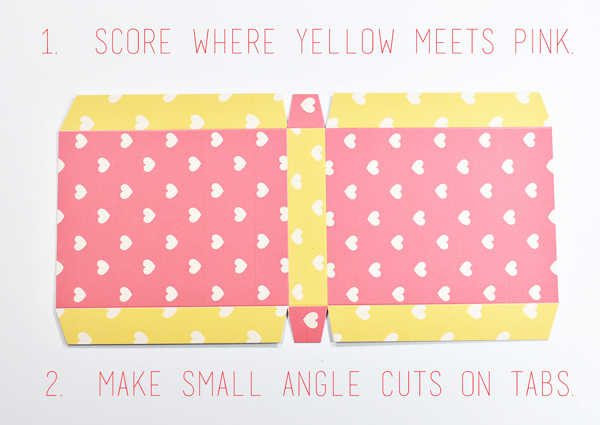 Just a couple of tips to make it even easier. 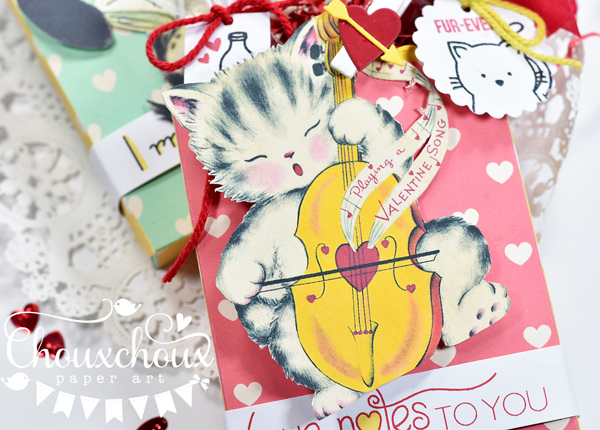 Download the Kitty Valentine HERE. Download the Dog Valentine HERE. Download the Pink Treat Box HERE. Download the Teal Treat Box HERE. Okay, I'm back to coughing and sleeping if I can. Happy New Year's! It must have been heaven to spend Christmas with you sweet little grand baby girl. She's a little doll. So sorry to hear that it was downhill after that. Hope you get well soon. I've had strep and the flu and both are bad, but not at the same time = not fun. Although one year, when my children were 5 and 7, the whole family got strep at the same time. We were pretty miserable until the antibiotics kicked in. Love the Valentine project. So very cute! What an adorable photo Lori and such sweet makes. Sorry to hear that you have been poorly - so many bugs going around at the moment. Happy New Year and wishes for a speedy recovery. Very sweet treat creations with the darling critters, Lori!! Sorry to hear you and husband have been ill. Hope you both get to feeling better very soon! And, photo of little Louisa is just the sweetest...how precious! Take care and Happy New Year to you and family!! Oooohhhh... The little princess Louisa is SO SWEET!!! This is a great photo, that deserves a layout! How cute and beautiful she is!! I'm so sorry for your bad health and for that of your hubby, such a shame! But has been a great luck that Louisa doesn't have it! 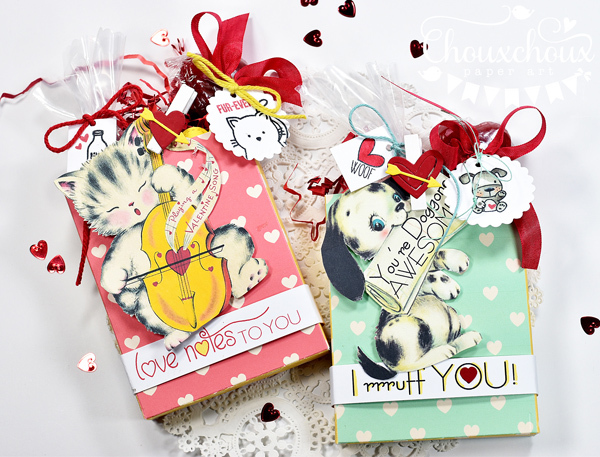 Your boxes are soooo lovely and sweet, I can't choose a favourite, so I downloaded both the versions of the boxes and the doggie and the kitty :D Adorable cuties!! Thanks so much!! Hope you feel better soon!! Hugs and have a Very Happy and Healthy New Year!! I'll volunteer to babysit Louisa! She is so precious and beautiful. 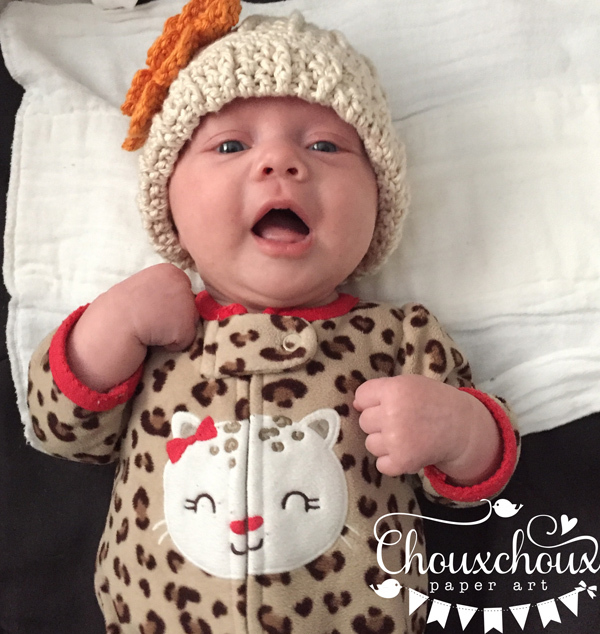 Thanks for the downloads; so cute! Hope you're feeling better very soon!! Happy New Year Lori!!! Oh my goodness, baby Louisa is gorgeous!!! New babies are such a joy and what a beautiful Christmas present she is! I am glad your Christmas was good! So sorry to hear you are sick though! I am there with ya with the strep though! I am on day 3 of my antibiotics to help get this stuff to go away! Stinks being sick! I hope you feel better my friend. And thank you for sharing these adorable Valentine treat boxes! They are super cute!!! My favorite is the puppy! Thank you for the files!!! I hope you do have a great week and again, Happy New Year! First I have to say - that is the prettiest baby - oh my word she is absolutely gorgeous! I have never had goose was it good? I am sorry about the flu and strep -- it is easier to fix a computer sometimes than ourselves!!!! Your makes always make me smile!!!! and you made so nice treat boxes! I have to say.. you've got the sweetest, cutest little grand baby! She's ADORABLE! You are so lucky to have Christmas with her! I'm sorry to hear you caught the Flu & Strep! YIKES what a double whammy! Poor thing and then the computer issue... UGH.... I had my share of the Computer issues this past year.... What a headache! :) Your Sweet little Valentine's creations are adorable... They're super sweet - I do hope you get to feeling better soon... Let's hope 2017 gets even better for ya after the slow start! :) Big Hugs! Sounds like you had a wonderful holiday with your family and that precious new grandbaby of yours! SO sorry it had to end with the flu and strep... and a computer crash! Hope you bounce back soon. And thank you for brightening my day with these adorable vintage treat boxes! They are just beyond sweet! Happy New Year, my friend! Oh no--both of you sick!! So glad baby Louisa is well & hope she stays that way! I can't imagine doing anything but playing with her when you visit--what a doll! When we get a hard drive crash I don't know what I'll do--just sit & cry, probably! I know it will happen eventually, but I'm knocking on wood & hoping it isn't soon--haha! 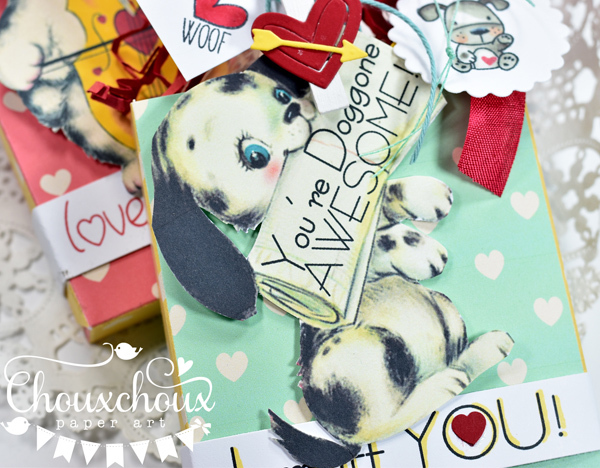 The Valentine boxes are just too sweet--the puppy especially in my world! Oh my! Too much sweetness for one post. Yeah. I'd stay away from my craft room for that face! And the valentines! Love those vintage cuties! Oh no! Sounds like you've been one super sick lady. Hope you're much better now. I've had some pretty bad ickies myself but not as bad as you. Haven't felt like doing much so I'm very late in visiting. LOVE the critter valentines. Just adorable. Thank you! OMGoodness, Louisa is the cutest! What a precious little nugget of cuteness! So sorry about your sickness and your computer troubles. I feel your pain on the hard drive crash! I've had 2 in the past year or so. I do back-ups every night now! This third time luckily it was something smaller and not the new hard drive, but I still had to take it to the technician. My computer is on its last legs but I'm using it until the motherboard dies. I hope by now you are feeling a lot better - I was down and out for awhile too but I'm definitely feeling better. 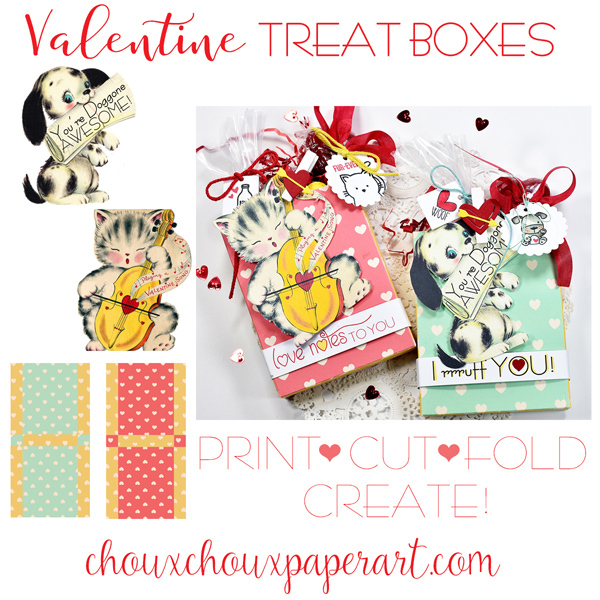 Your treat boxes are adorable - you make the cutest valentine items! I'm working my way backwards and I've seen so much cuteness here! Thanks so much for the downloads!